We are your specialists in Injection Moulding! We manufacture all your prototypes by injection moulding under most advanced thermoplastic processing, combined with highest accuracy and a wide diversity. This ensures a consistent high-level quality for all of our final products, covering various scopes of application. 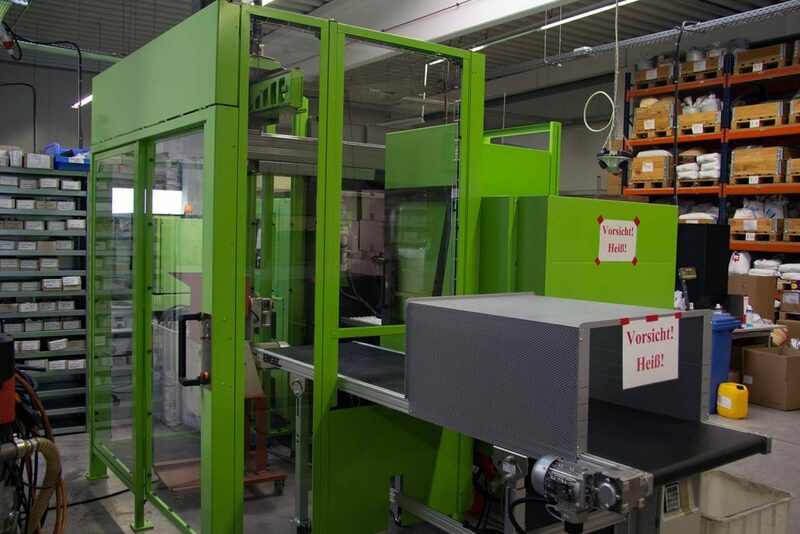 In the thermoplastic processing the injection moulding procedure is of high importance, since it allows us to manufacture components with high precision and enormous diversity at any time. 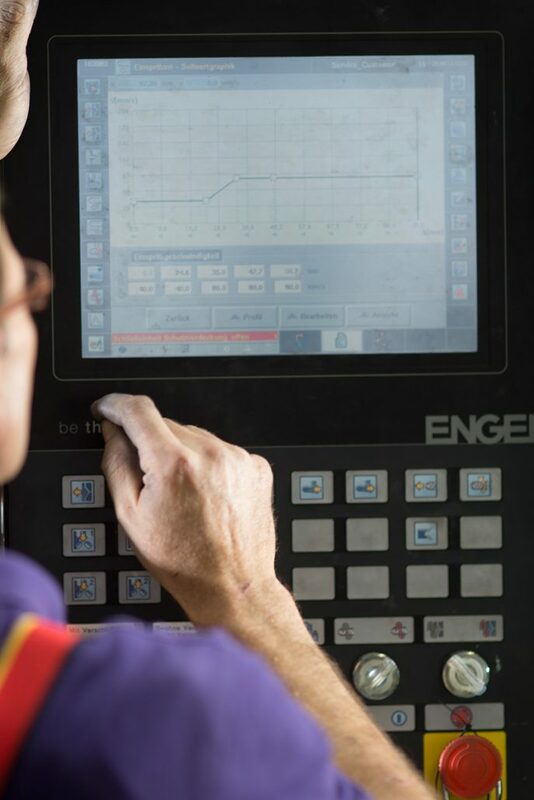 By manufacturing large quantities at an incredible speed we are also able to increase the productivity throughout the entire manufacturing process in a significant manner. 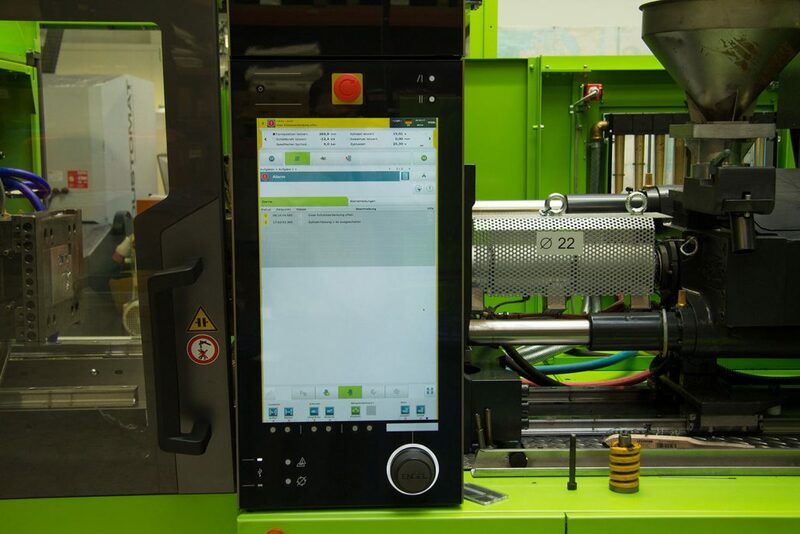 So, by employing high-tech precision machine technology and most advanced software technology we manufacture all your prototypes by injection moulding under most advanced thermoplastic processing. This ensures a consistent high-level quality for all of our final products, covering various scopes of application. 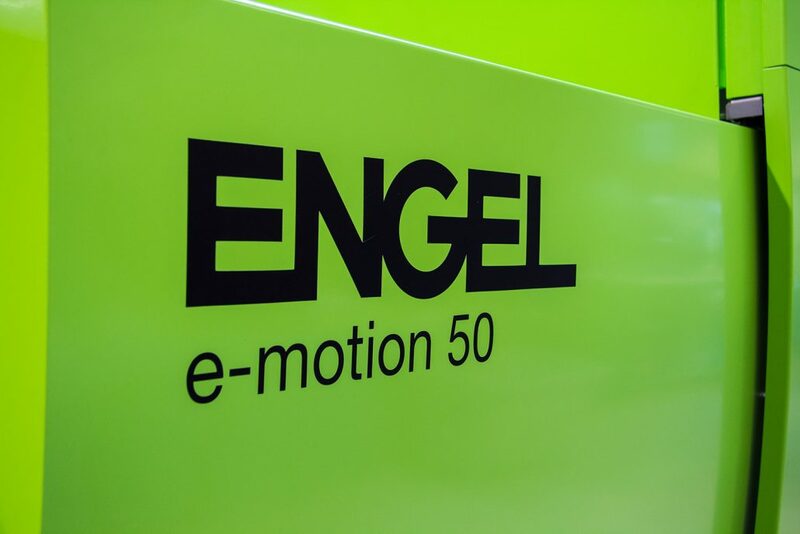 For always meeting our high standards of quality and for reaching the highest level of perfection, we manufacture exclusively with machines made by the Austrian company ENGEL AUSTRIA GmbH. 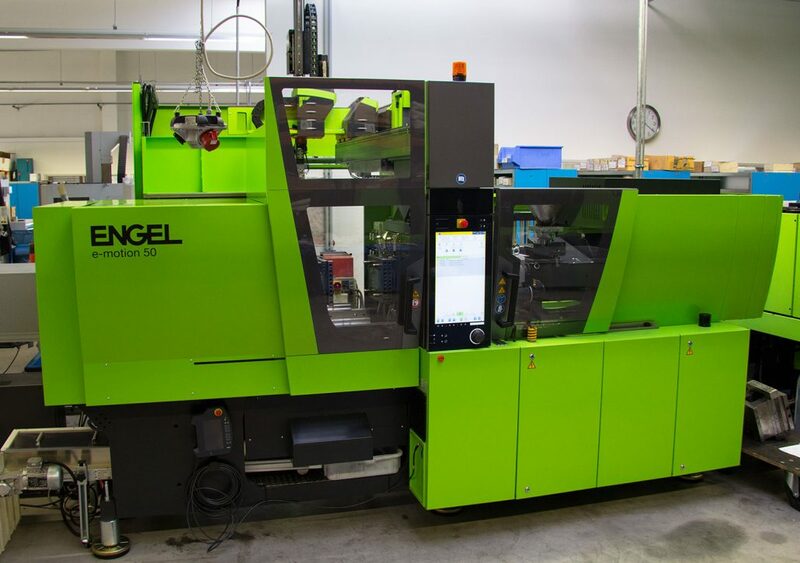 By employing injection moulding machines, suitable for many applications and being of robust construction, such as the universell “VICTORY” or the fully automatic mould injection machine “e-motion 50”, we are able to manufacture various engineering components and sophisticated, technically demanding high-precision work with a clamping force from 25 up to 120 tons and shot size of 230 g.
By employing leading-edge manufacturing engineering and keeping up with technical innovations such as robots, drying systems and conditioning incl. substantiation, we are always able to ensure an enormous diversity and highest efficiency.